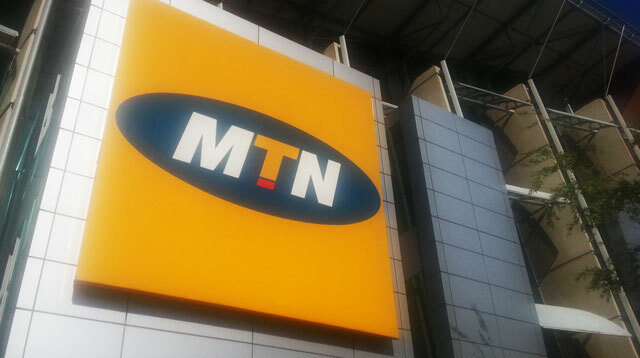 Ghana’s National Communications Authority has ordered MTN, that country’s largest mobile operator, to stop adding new subscribers to its network because network quality “continues to deteriorate”. In a related development in Nigeria, the country’s communications technology minister, Omobola Johnson, has warned that the country could impose additional fines on telecommunications operators if their service is not improved during December. The Communications Commission of Kenya (CCK) has again slashed mobile termination rates. The commission has cut the rate, which operators charge each other to carry calls between their networks, by 34%. The new rate is KSh1,44/minute (about R0,14/minute), from a previous rate of KSh2,21/minute (R0,22c/minute). Smaller operators in Kenya have been lobbying for the reduction, a move opposed by the country’s biggest mobile operator, Safaricom. The rate has come down from KSh4,42/minute (R0,44/minute) in 2009.